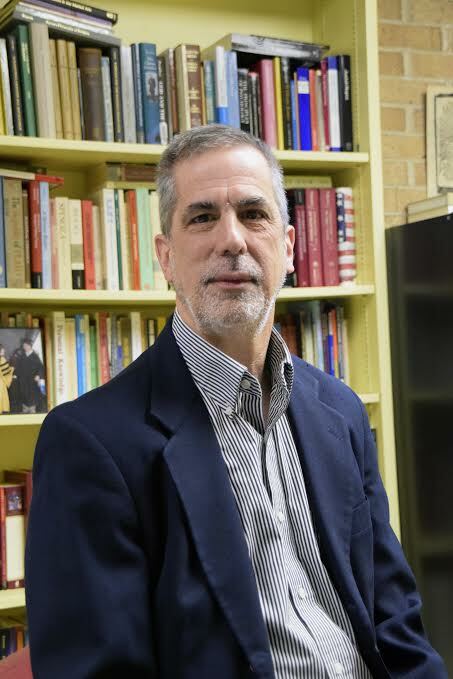 Michael L. Raposa joined the Department of Religion Studies at Lehigh in 1985. He has served as chair of the department on three separate occasions. From 2006-2008, he also served as associate dean for undergraduate programs in the College of Arts and Sciences. Previously, Raposa taught for four years at Sacred Heart University in Fairfield, Connecticut. Raposa was born in Westport, Massachusetts and received his undergraduate education at Yale University. After a year of graduate study at the University of Toronto, he returned to Yale and completed his master's degree at the Divinity School there. In 1979, he entered the doctoral program in Religious Studies at the University of Pennsylvania, where he earned the PhD in 1987. Raposa's primary research and teaching interests fall within the areas of modern western religious thought and the philosophy of religion. His first book, published in 1989, explored the religious dimension of Charles S. Peirce's philosophy. In 1999, he published a book on the religious significance of boredom, its importance as both a threat and a stimulus to the spiritual life. Most recently, in 2003, Raposa published a volume devoted to the relationship between meditation and the martial arts, both the meditative aspect of certain martial exercises and the martial character of certain classical forms of spirituality. Presently, he is working on a book entitled "Theosemiotic," an application of Peirce's semiotic theory to certain issues in philosophical theology. Raposa regularly teaches courses in the philosophy of religion, contemporary theology, Roman Catholic studies, American religious history, and the relationship between religion, science and technology. Raposa's wife, Mary Ellen, is a counselor in Lehigh's Career Services center; they raised three children, Daniel, Elizabeth, and Rosemary at their home in Northeast Bethlehem, about four miles from the university. Raposa is a long distance runner, who enjoys running along the Lehigh River with family, friends and colleagues. He has also been a student of the martial arts since 1988, with a special interest in the Japanese art of aikido and the Chinese discipline of taijiquan.